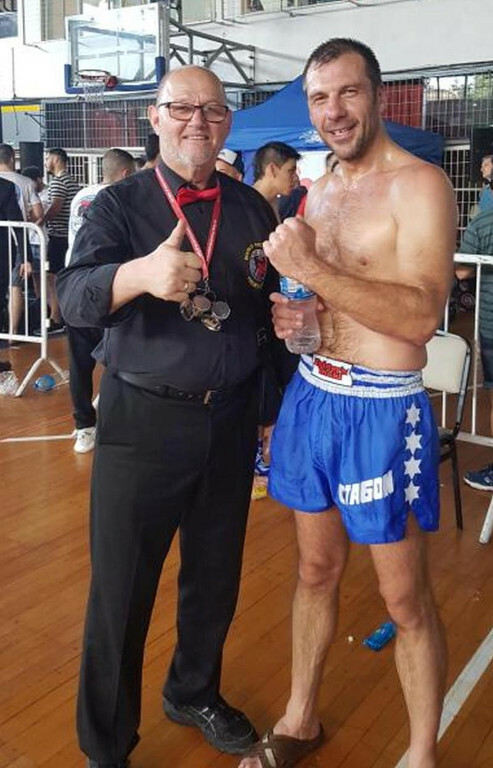 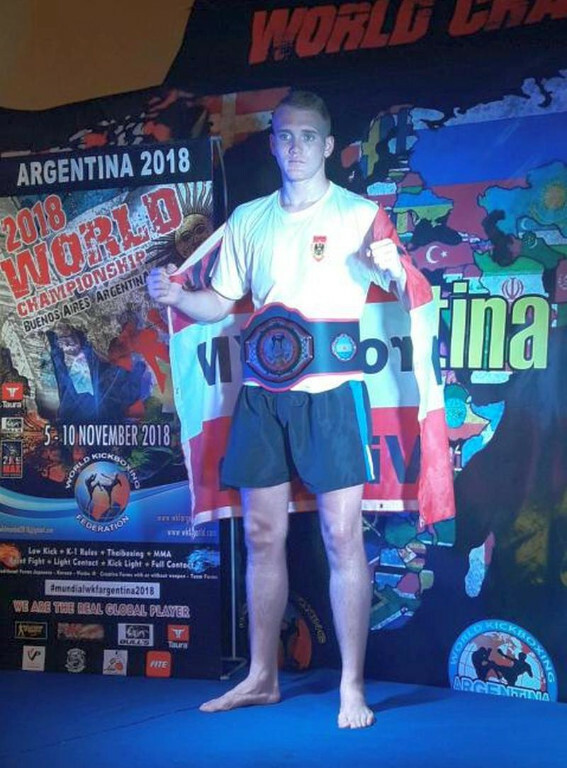 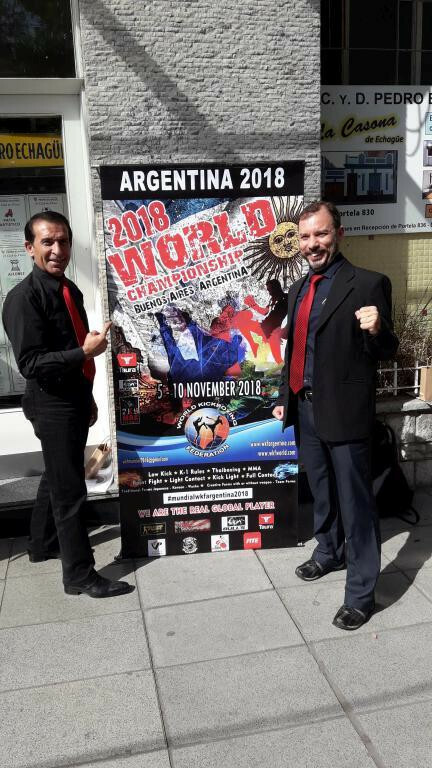 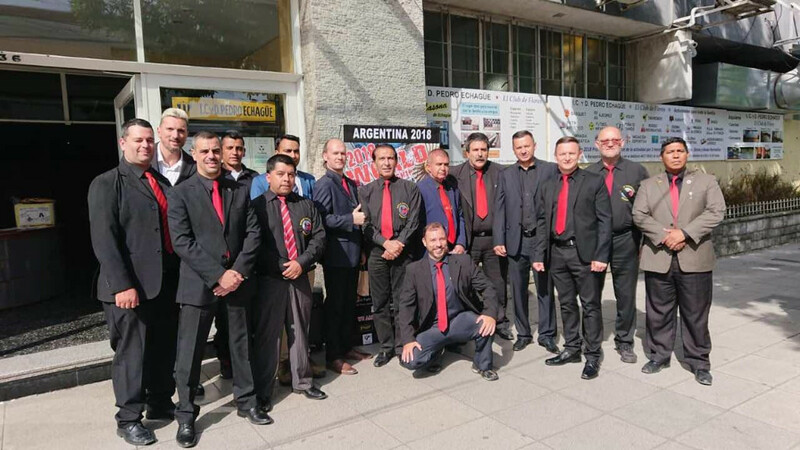 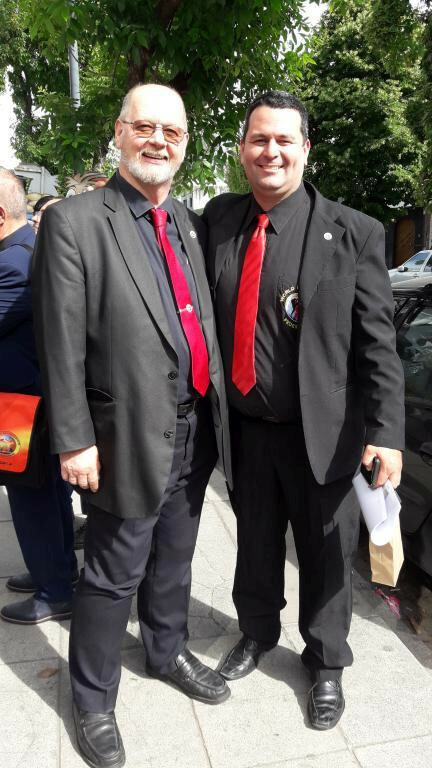 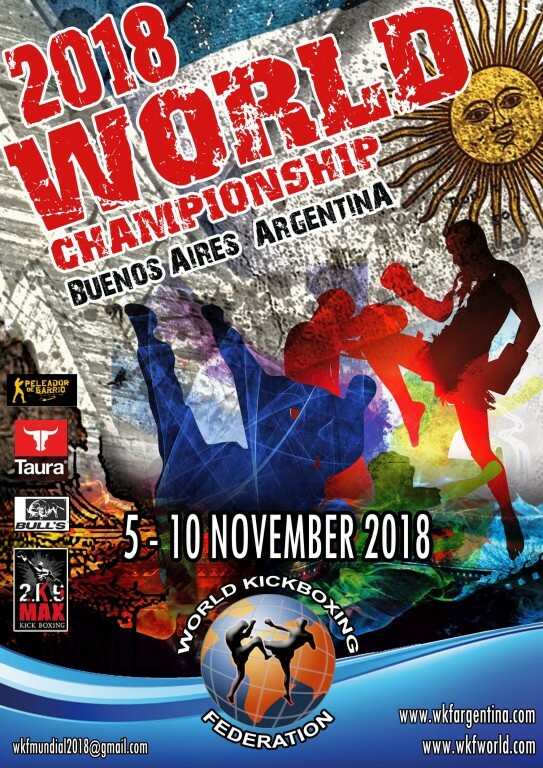 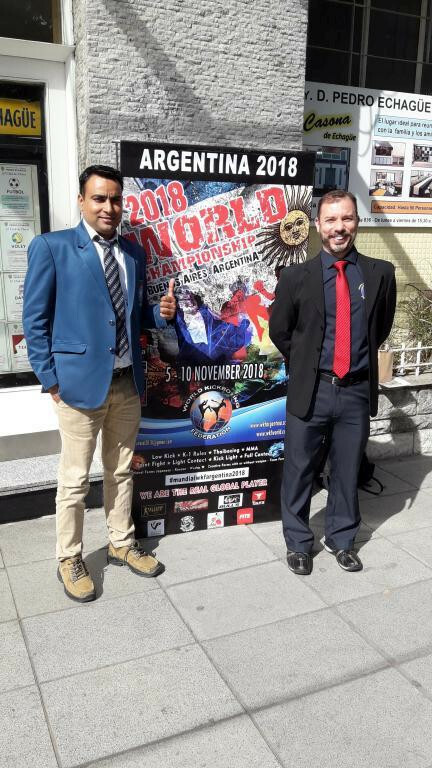 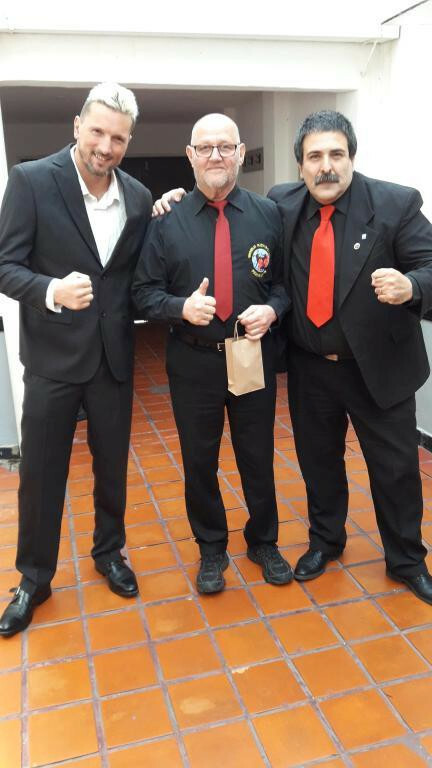 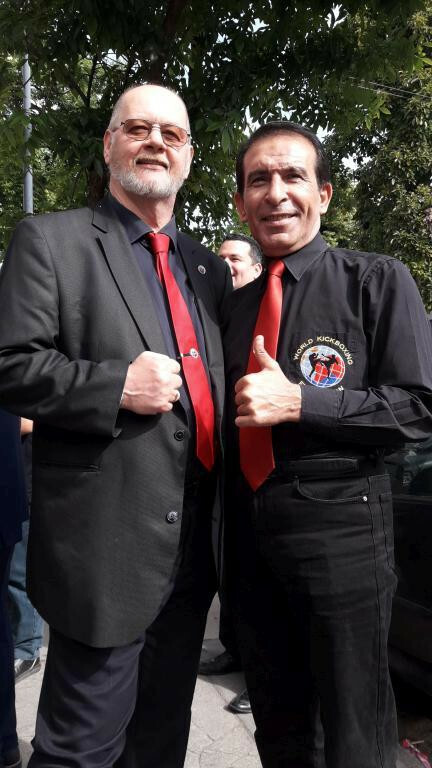 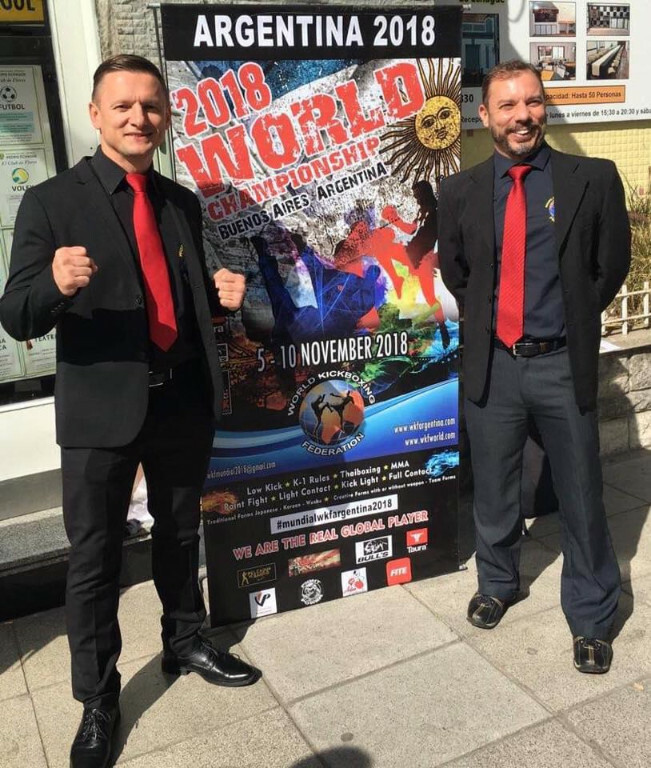 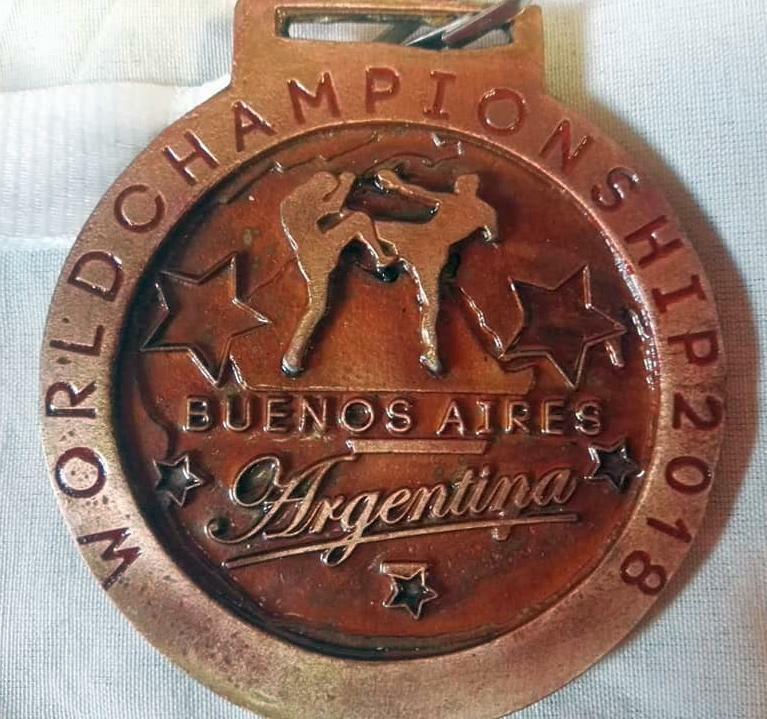 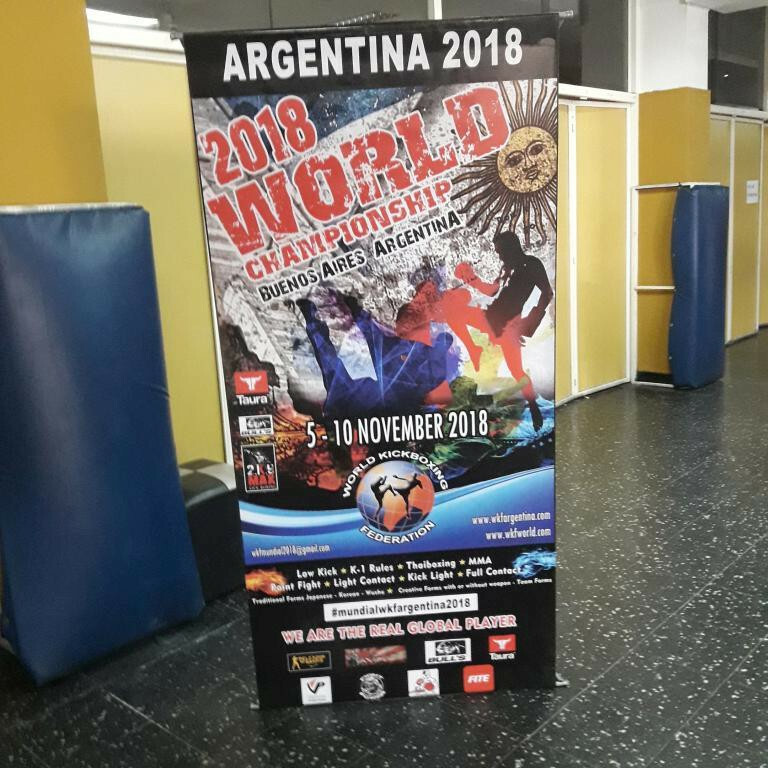 After few meetings our board of directors in last months, our ISKA EUROPE federation agreed to support WKF Head office and the upcoming World Championships in , November 5th to 10th. 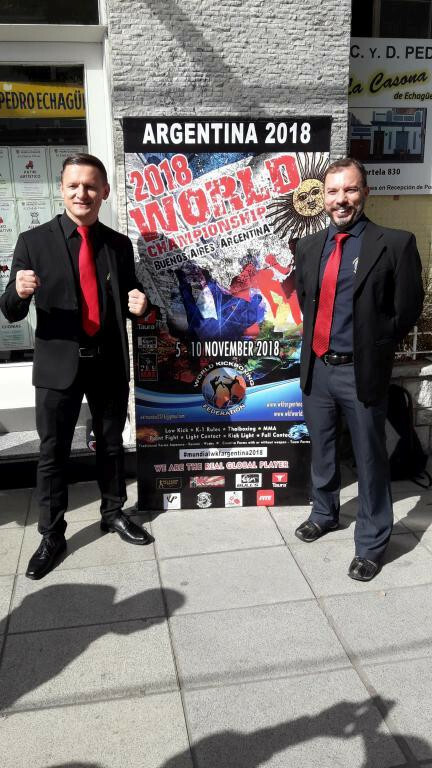 Vorheriger Beitrag:26th German Open 2018 tournament in Lübeck on December 8th! 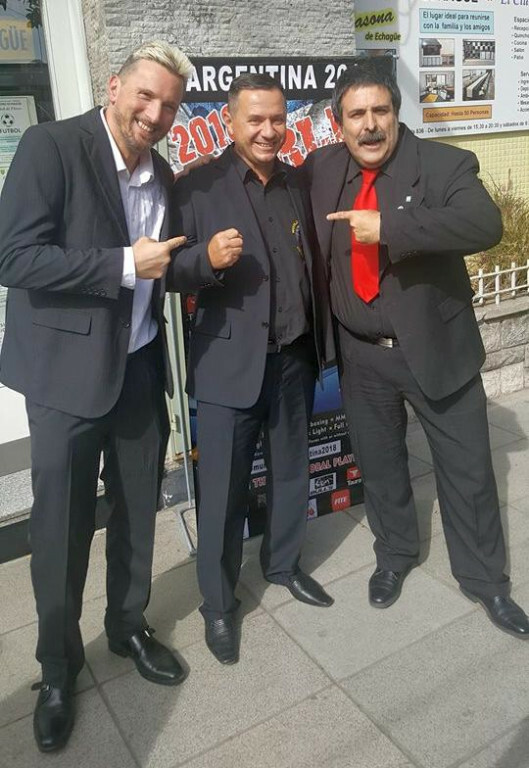 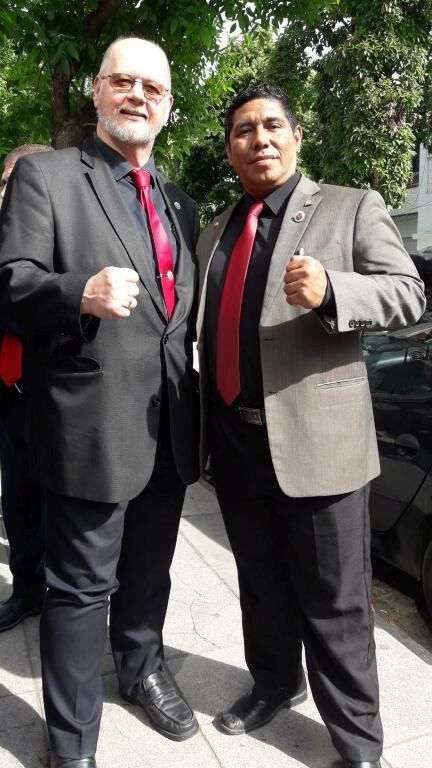 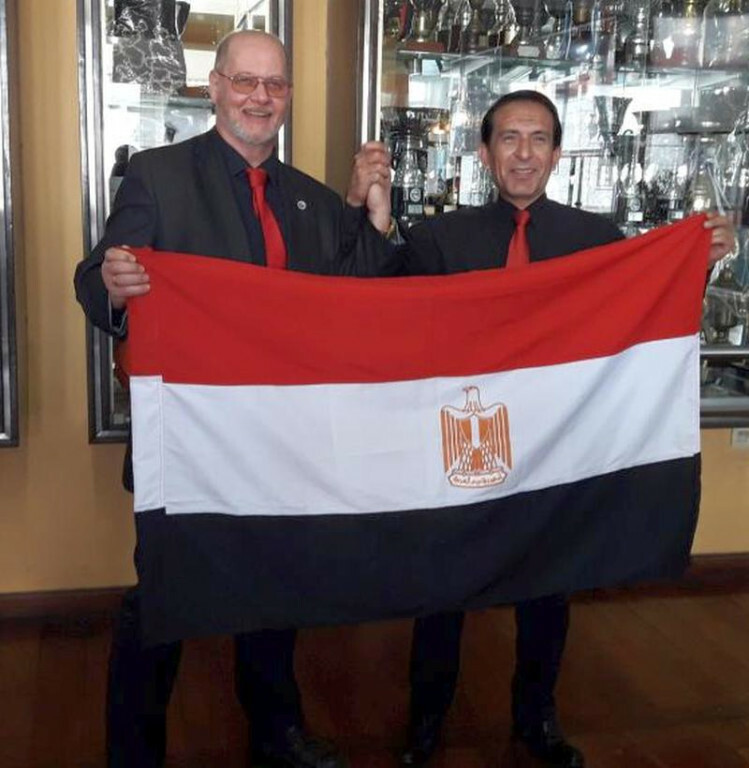 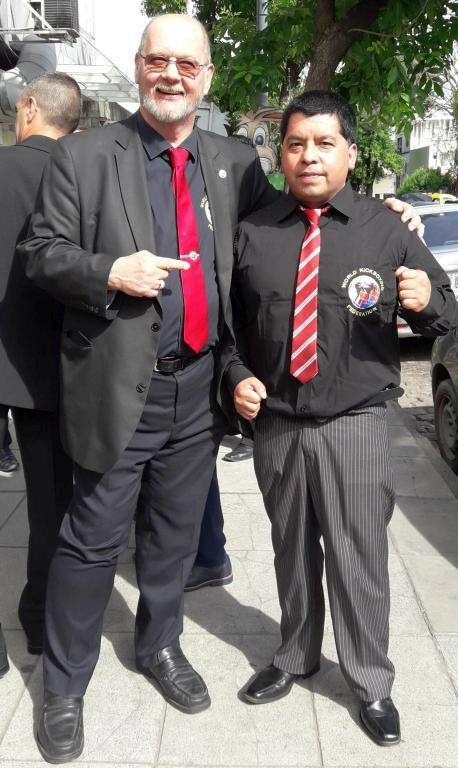 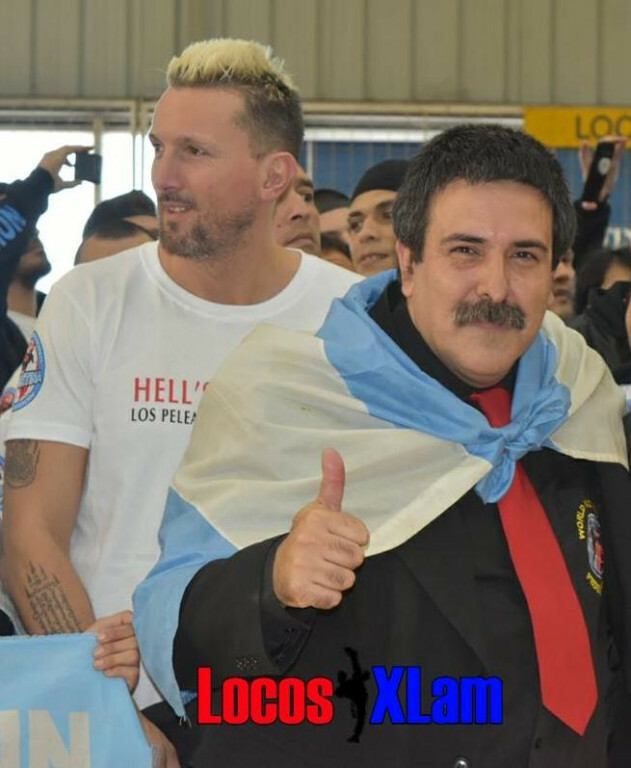 WKF GERMANY president get many new Clubs!